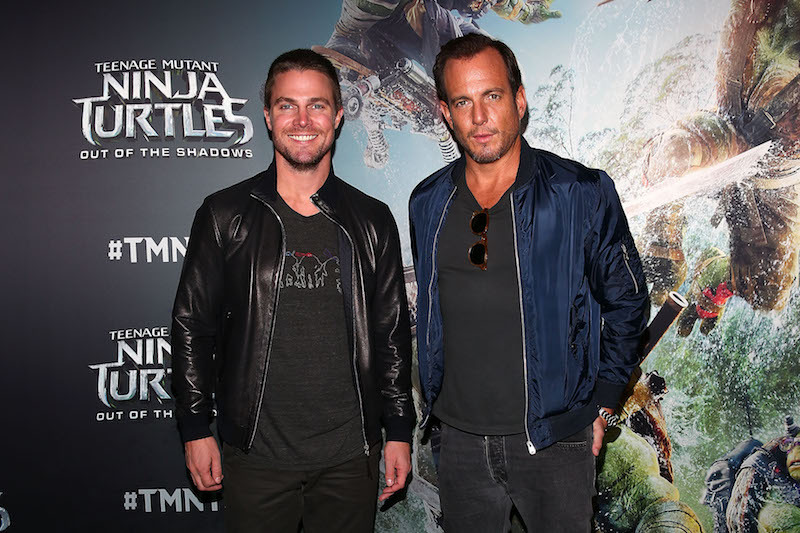 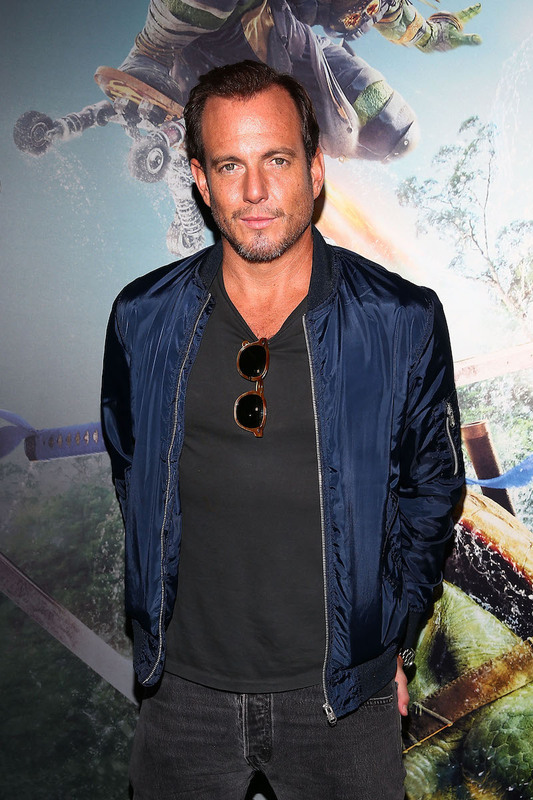 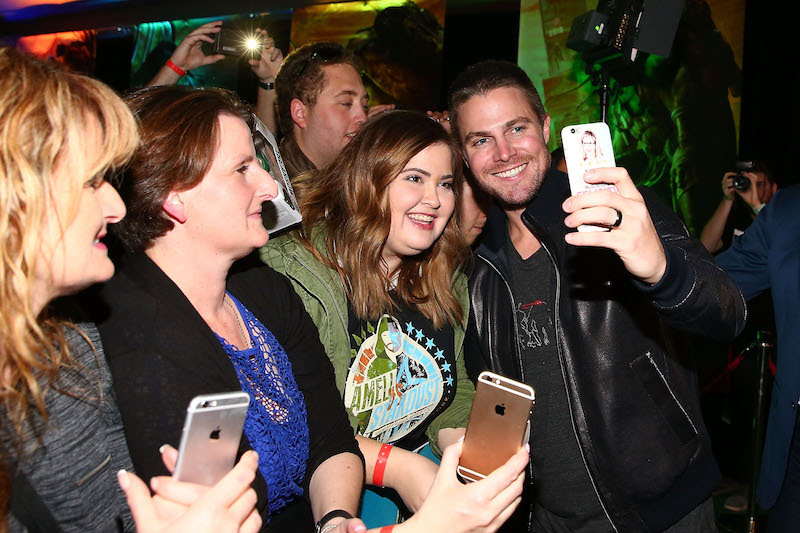 Will Arnett and Stephen Amell sent their Australian fans wild as they attended the Sydney premiere for Teenage Mutant Ninja Turtle 2: Out of the Shadows. 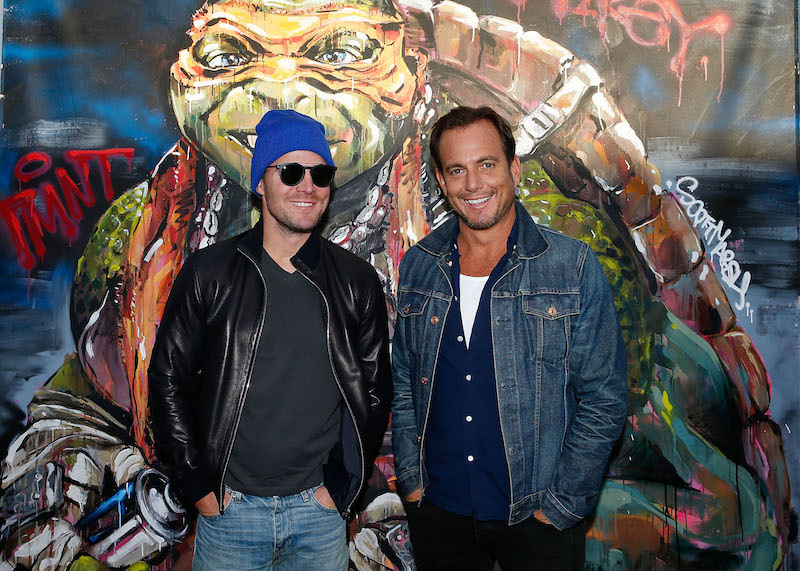 The pair attended took part in a photocall posing with skateboarders at the city’s Bondi Beach before the premiere and also spent time at a special fan screening in Melbourne. 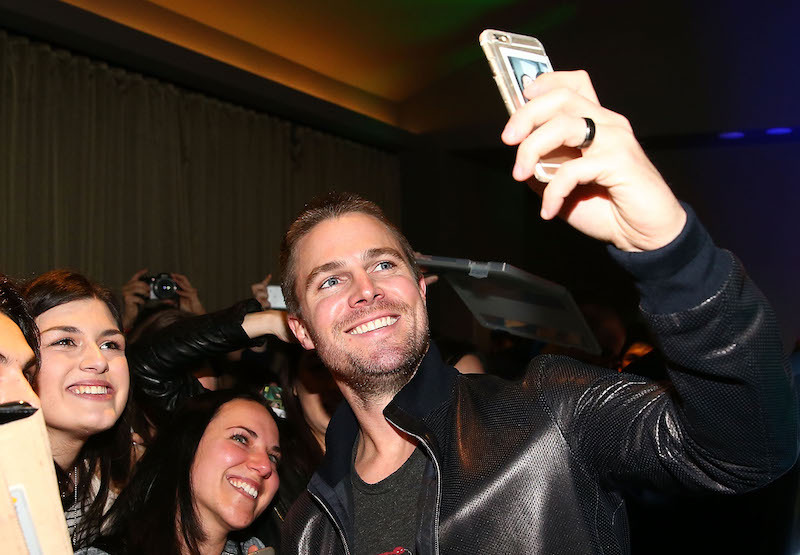 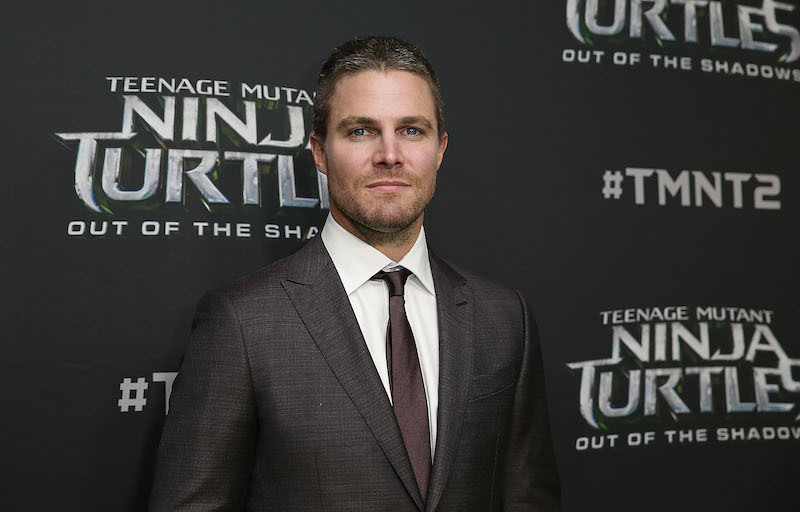 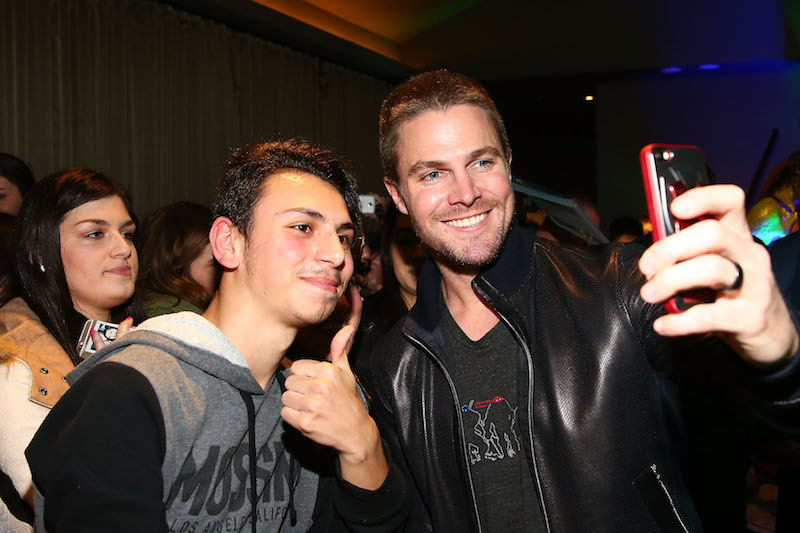 Arnett reprises his role was Vernon Fenwick while Amell plays Casey Jones in the sequel to the first TMNT movie from 2014. 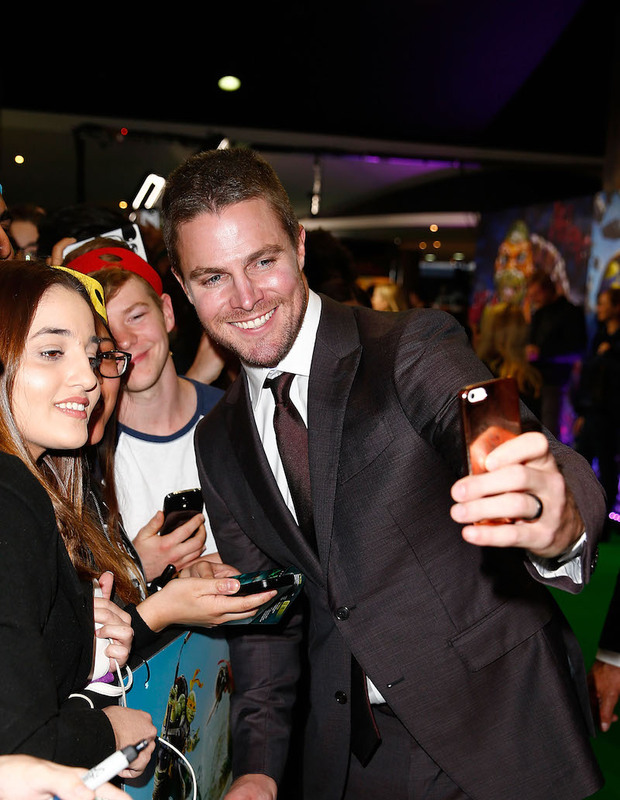 The pair joined a string of other stars including model-turned-actress April Rose Pengilly and on the green carpet for the premiere. 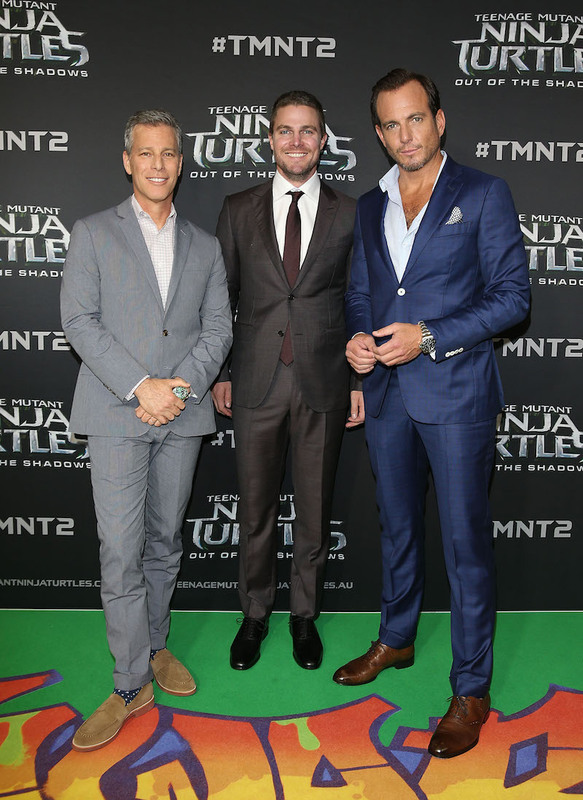 Teenage Mutant Ninja Turtles 2, which hits theaters this weekend, sees Shredder (Brian Tee) team up with Bebop (Gary Anthony Williams) and Rocksteady (Stephen Farrelly) as well as the mad scientist Baxter Stockman (Tyler Perry) in a bid to take over the world. 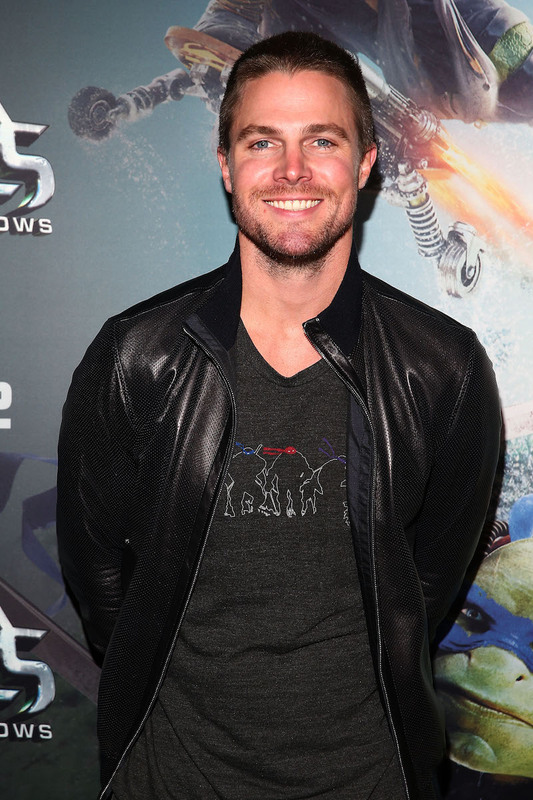 But the Turtles also have the notorious Krang to worry about. 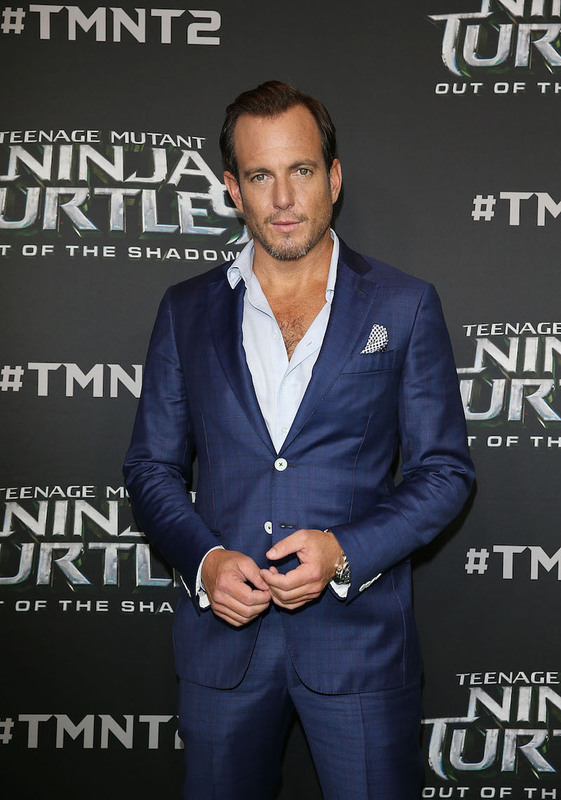 Megan Fox returns as April O’Neil while Laura Linney is Chief Vincent, with Splinter played by Peter Donald Badalamenti II and voiced by Tony Shalhoub.